Verdi chose this story after rejecting several alternatives with comical or thematic plots to which he could have composed a grand opera. He became hugely involved with the writing of the libretto by Antonio Ghislanzoni, he had collaborated in the revision of La forza del destino. The success of the premiere in the opera house of Cairo, having opened two years previously, was sensational. 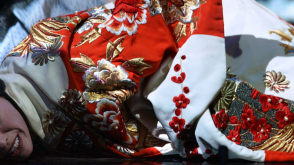 As part of the Bicentennial celebrations, the Teatro Real pays tribute to its past by recouping part of the scenery of the 1998 production from its repository. Acclaimed at that time, the technical and material complexities have made it impossible to revive until now. 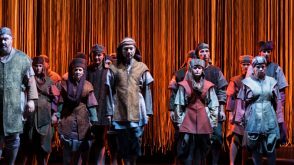 Aida returns to the Teatro Real.